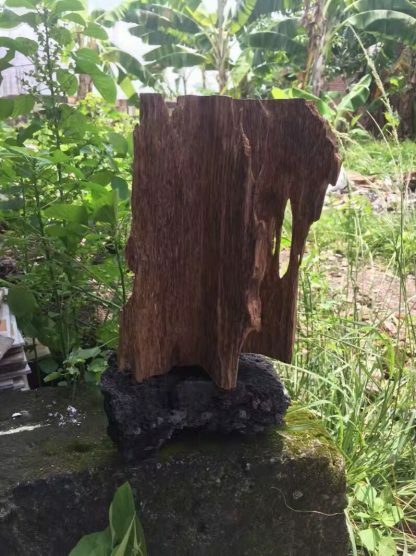 Also good for feng shui purposes. Attracts positive energies. If you like the look with the Buddha statue on top, it’s included! 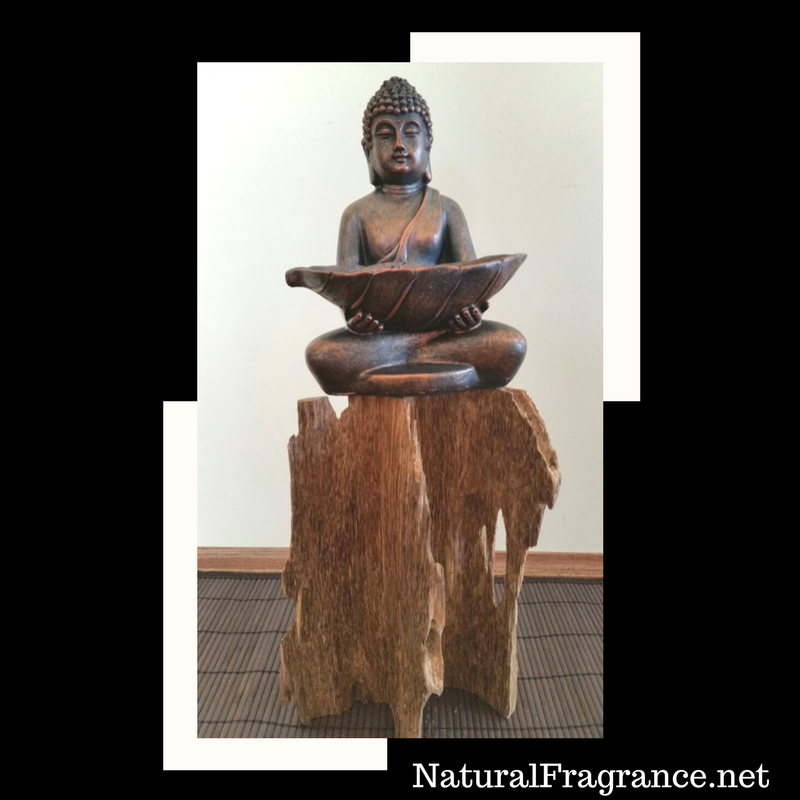 When you made the purchase, let me know whether to include the Buddha statue. Agarwood is sometimes reffered to as the wood of Gods as it has many uses and benefits. 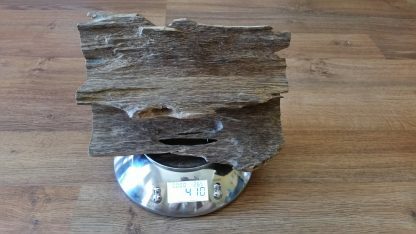 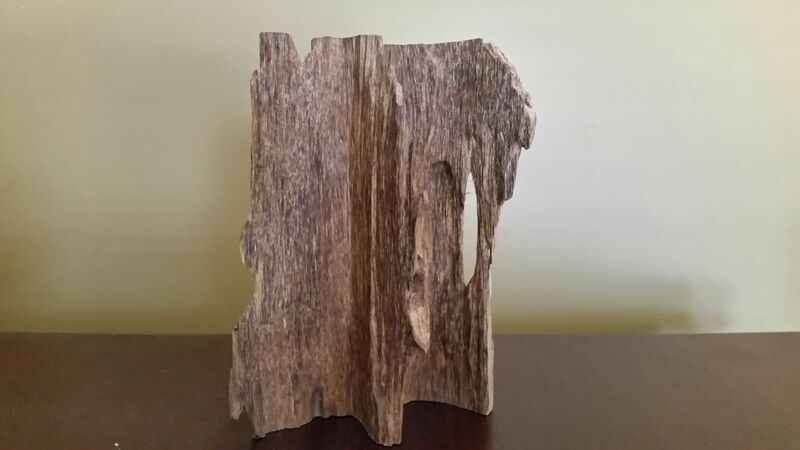 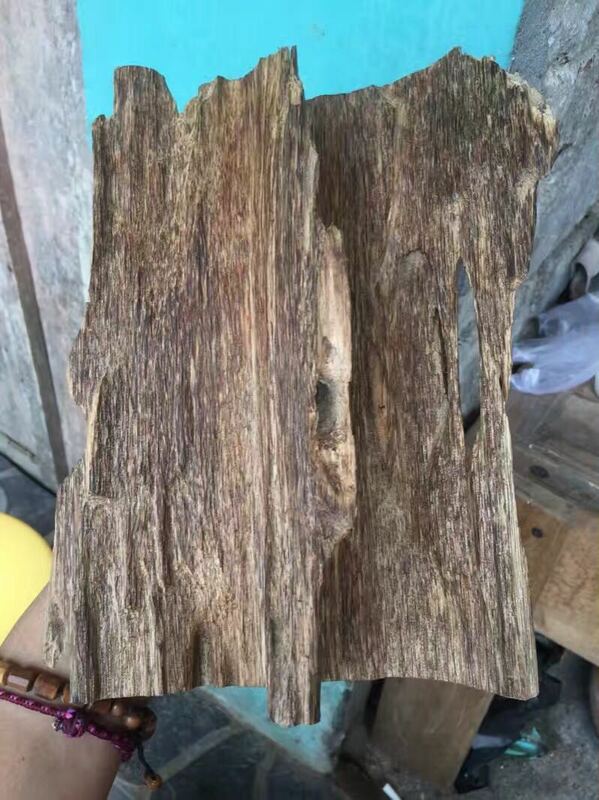 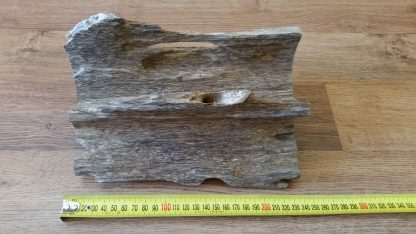 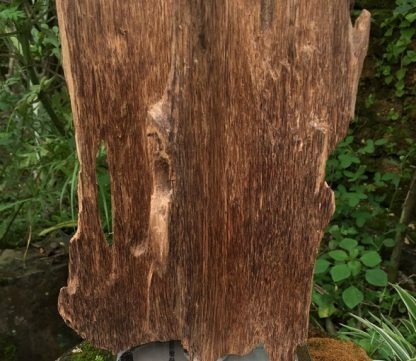 Big Agarwood pieces are normally used as decorations, and it might also has some feng shui benefits. Agarwood has unique scent that is believed to turn negative energies into positive energies. 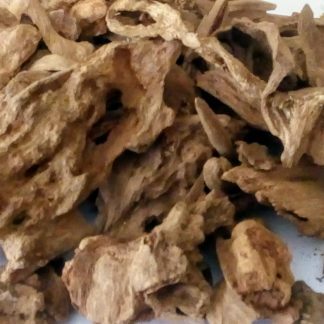 Moreover, it attracts good and positive energies, thus can improve one’s luck and wealth, ward off evil, improve health and bring success to one’s destiny.